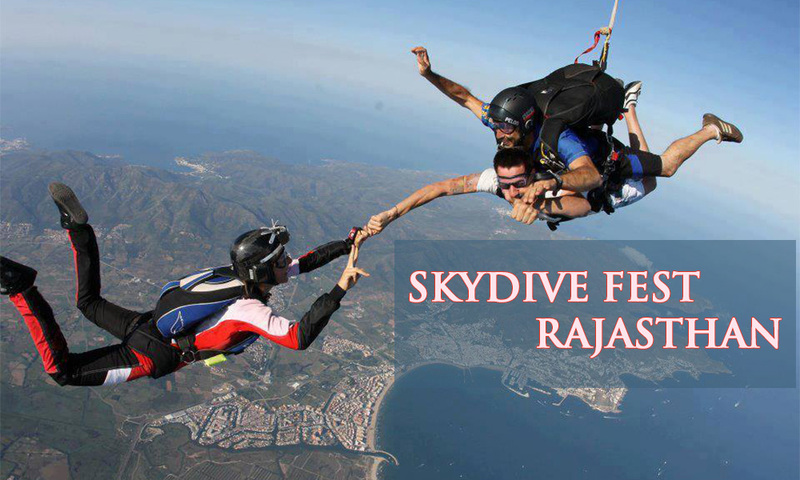 Skydive Fest Rajasthan will be taking place from May 7, 2018 – Oct 31, 2018 at Kota Airport,Rajasthan. Strictly prohibited patients with epilepsy, heart problems, bone injuries/medical conditions or acute asthma, high blood pressure, fear of height, or if you are pregnant. A medical fitness certificate form a certified Doctor for this activity.